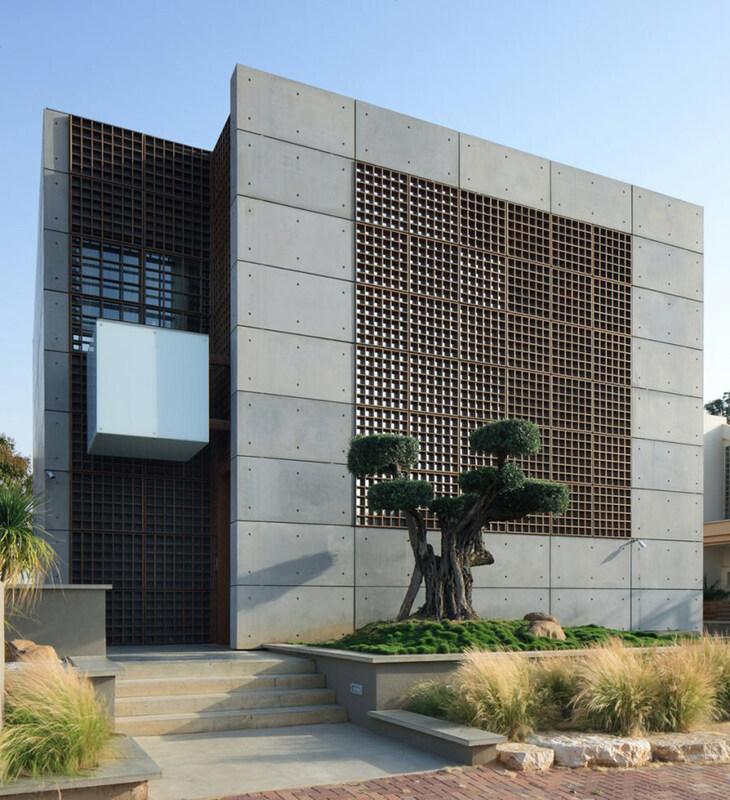 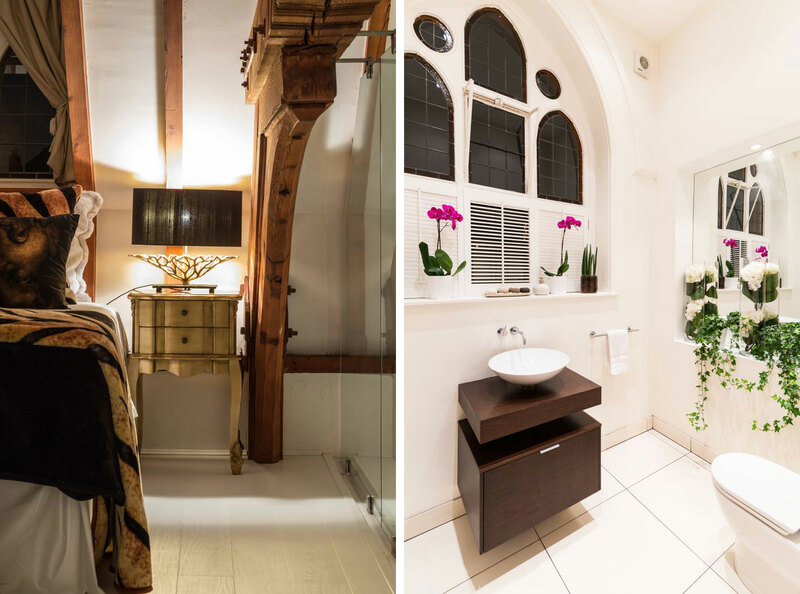 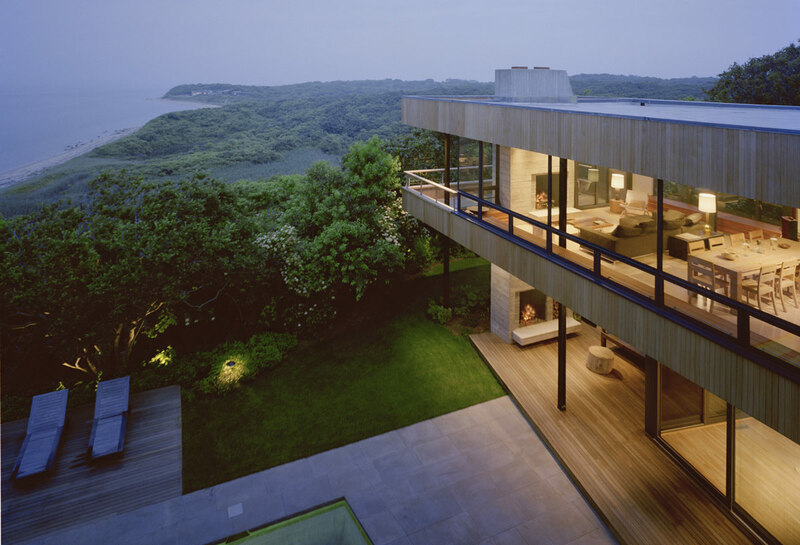 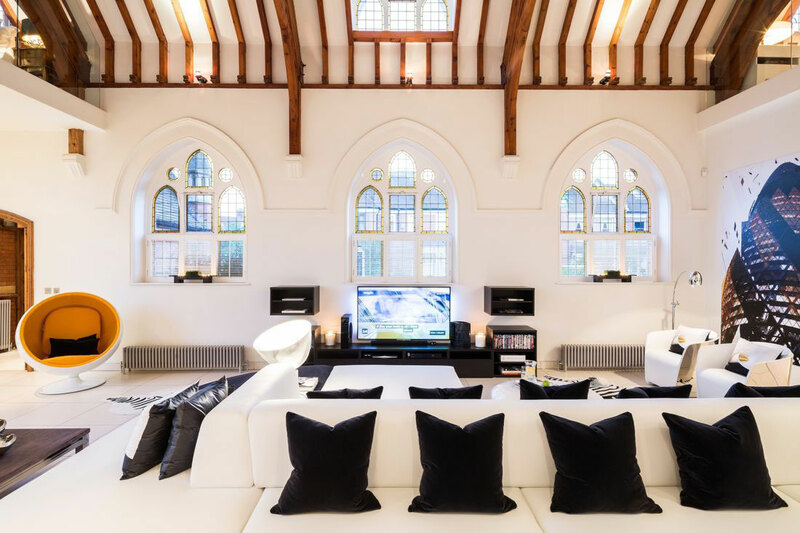 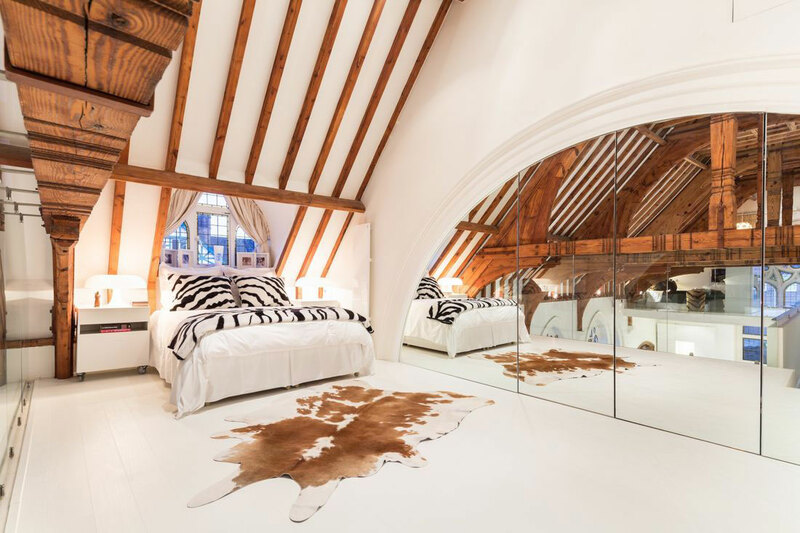 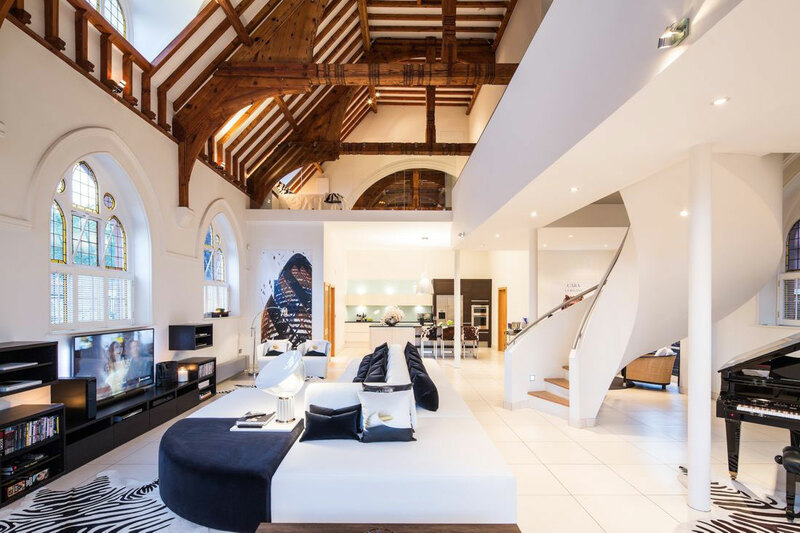 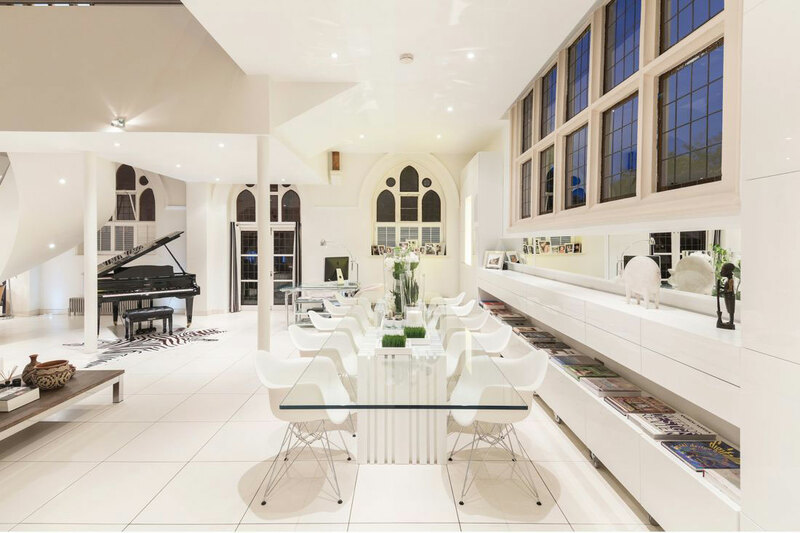 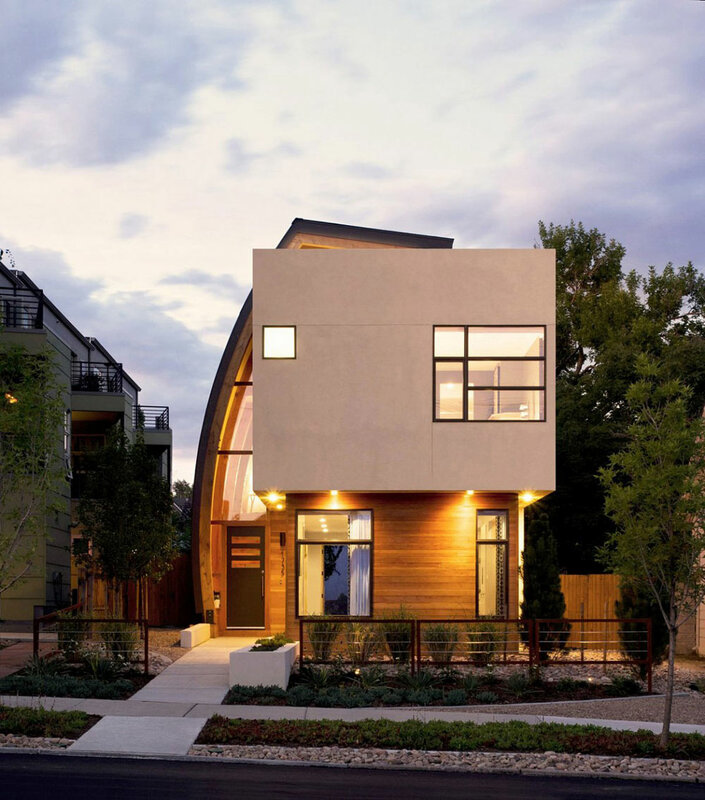 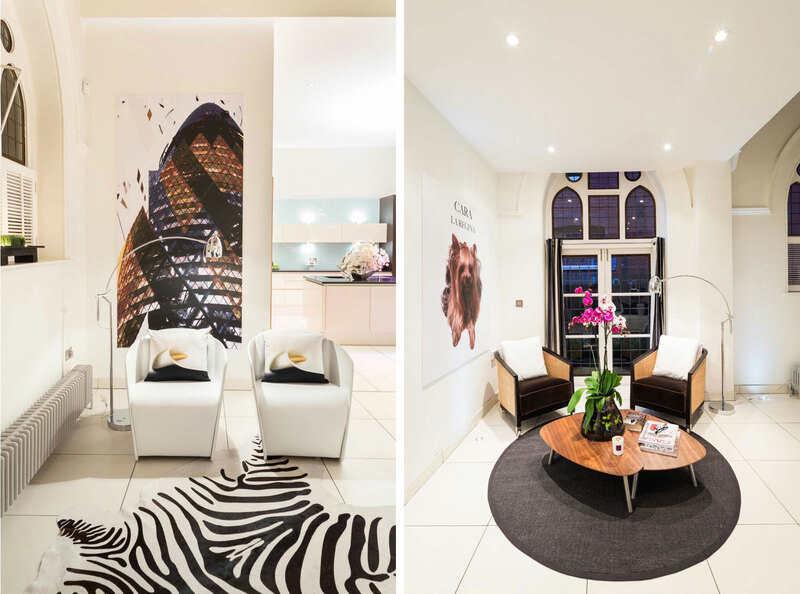 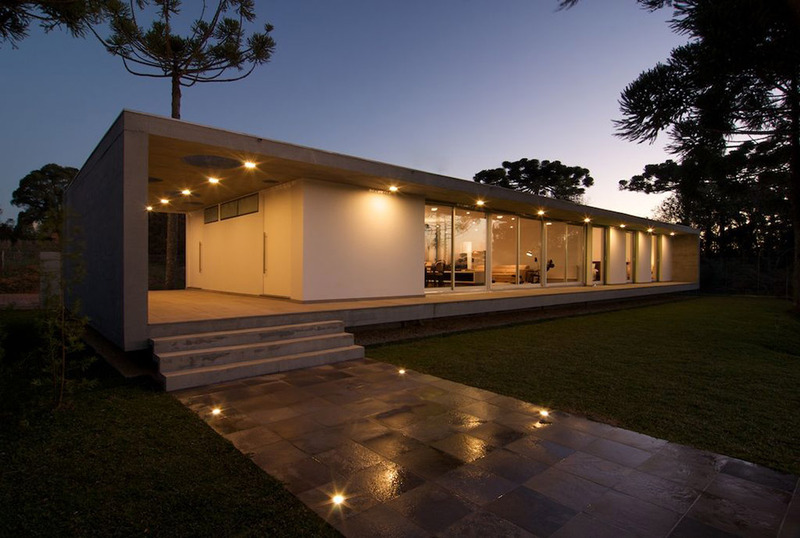 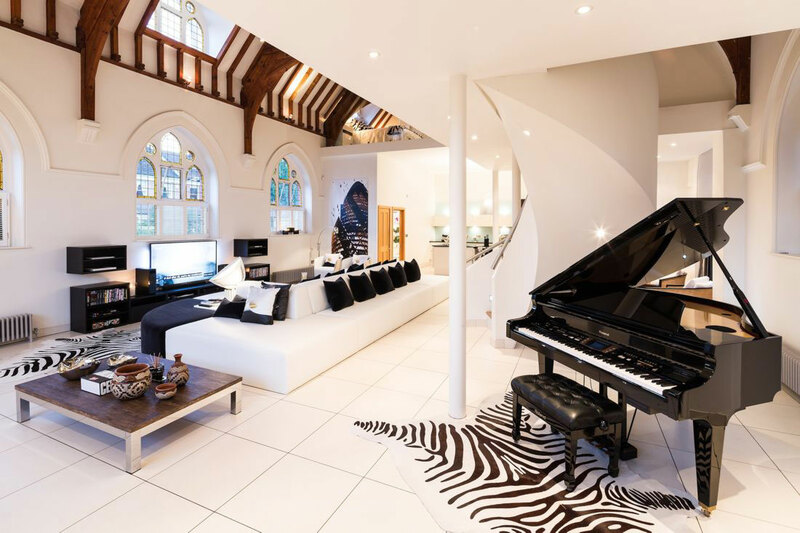 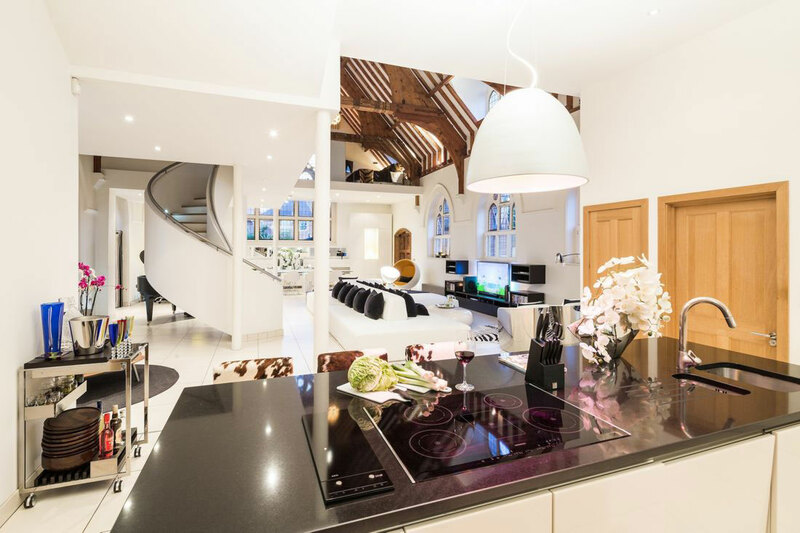 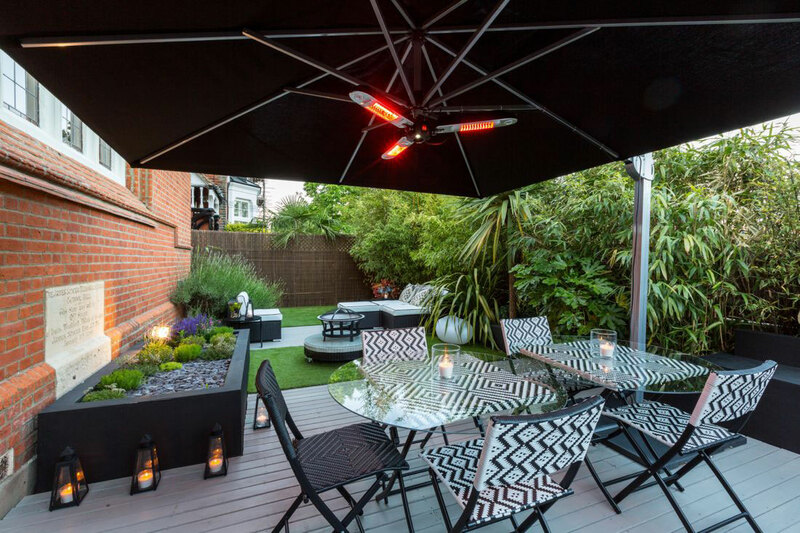 The Church Conversion is a project completed by the London based interior designer Gianna Camilotti. 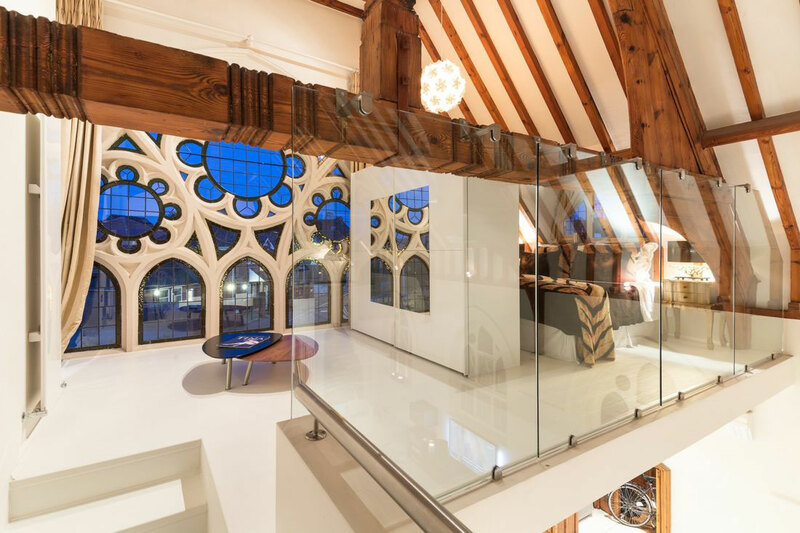 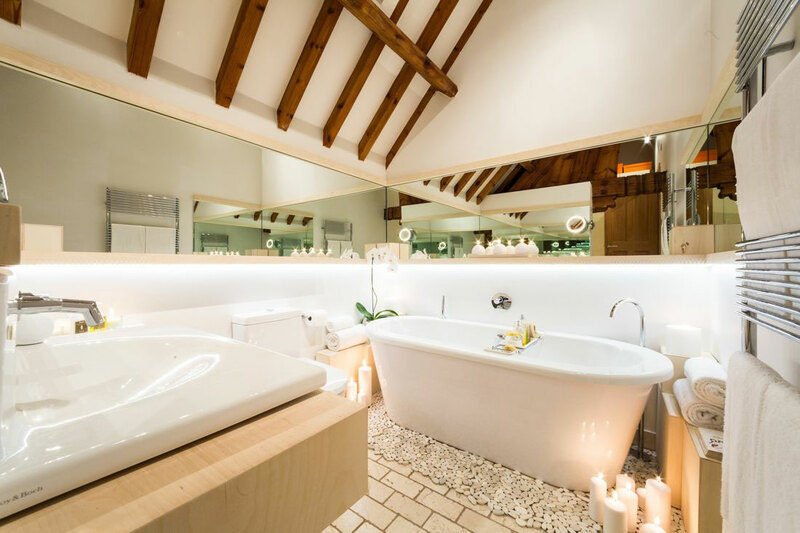 This fantastic renovation offers a bright open plan contemporary space together with wonderful exposed wooden beams covering the ceiling. 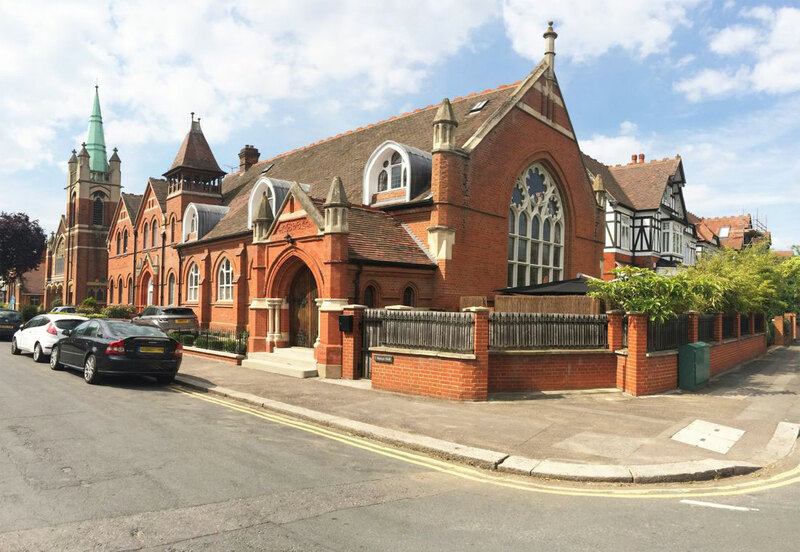 The Church Conversion is located in London, England.